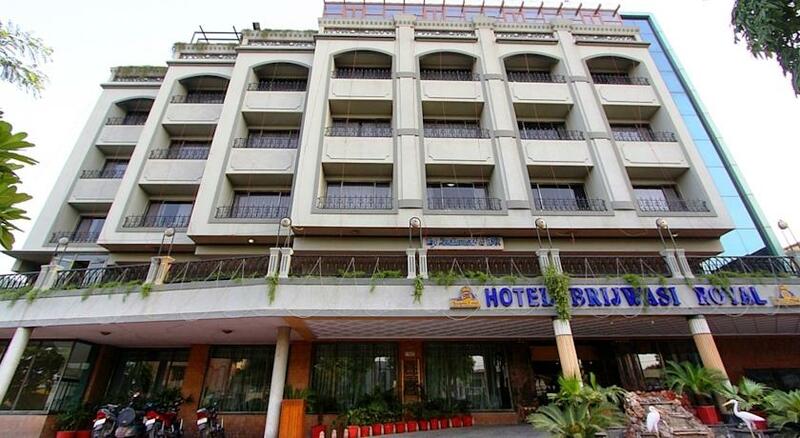 Hotel Brijwasi Royal is a wonderful blend of comfort and luxury. 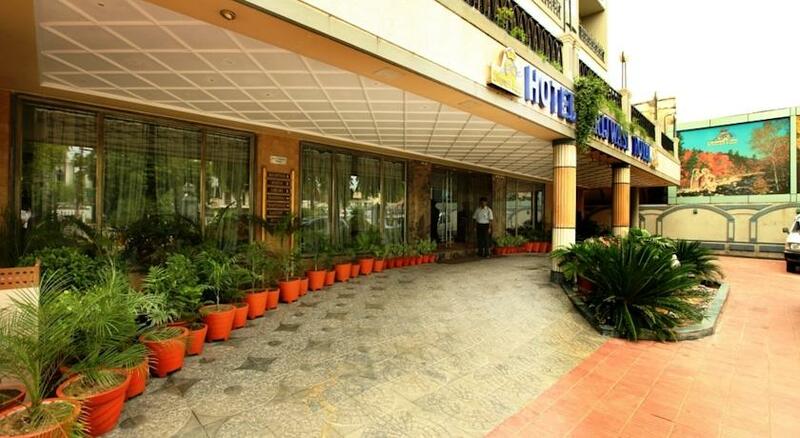 The hotel enjoys a central location with the railway station just 3 km away and the nearest bus stand at a close distance of barely 500 meters. The airport is about 62 km from the hotel’s location. Various places of attraction and religious importance that are easily accessible from the hotel include Shri Krishna Janam Bhooomi, Potara Kund, Mahavan, Vrindavan, Shri Dwarkadheesh Mandir, Govardhan, Rangeshwar Mahadev Temple and Veni Madhav Temple. 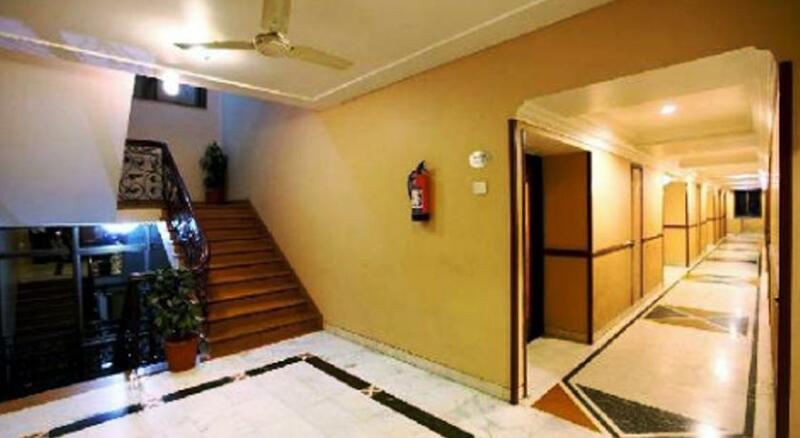 Among the numerous amenities that the hotel provides are doctor on call, travel desk, currency exchange, laundry services, gardens and spacious car parking. 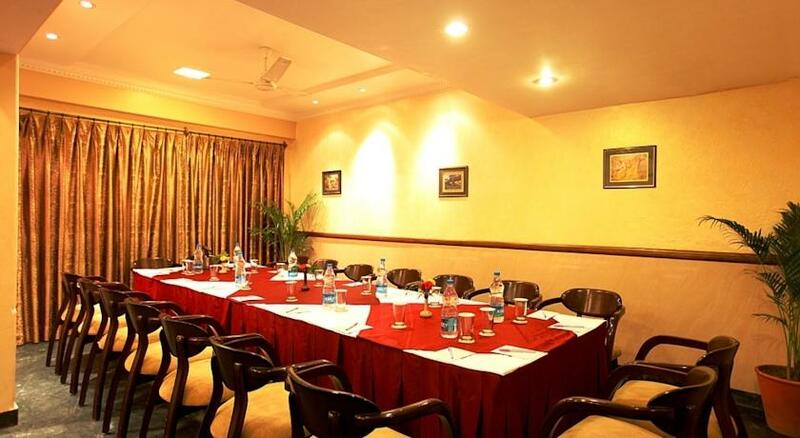 The hotel includes a conference hall, named Summit, which is ideal for business meetings, seminars, conferences as well as small parties and get-togethers. 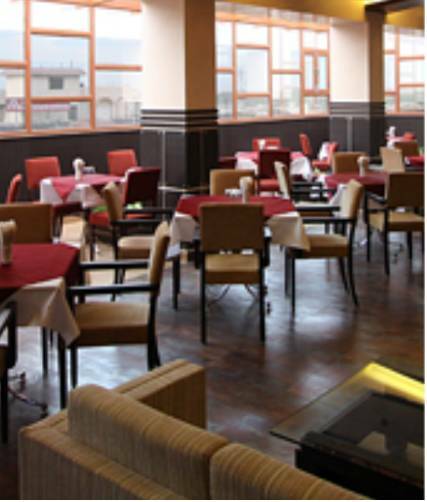 The hotel also features a banquet site – Tradition – where wedding, parties, larger meetings and other events can be conducted. 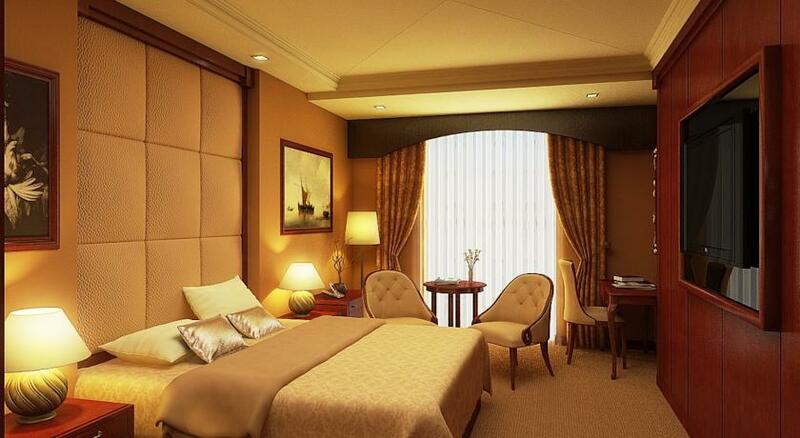 Offering a spectacular view of the city, these rooms have an elegant charm to itself. 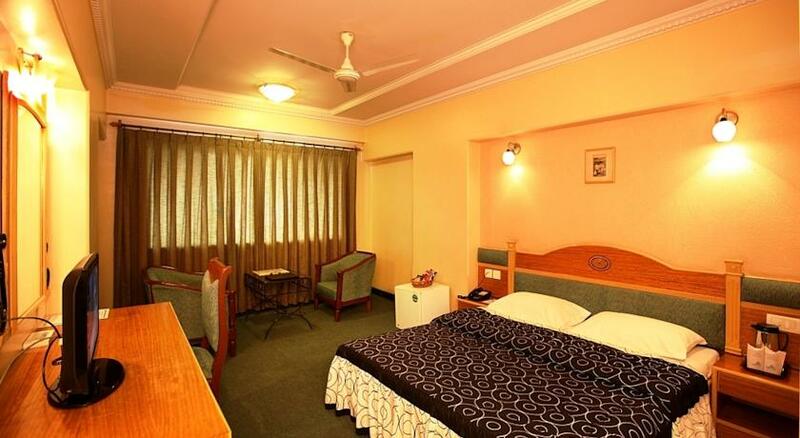 The modern amenities offered include LCD TV with satellite channels, intercom facility with direct dialing, individually controlled air conditioning, electronic safe, work desk, separate hanging closet, mini refrigerator, complimentary newspaper and high speed Wi-Fi internet on demand (surcharge). The private baths are well equipped with elegant fittings, shower and bath accessories. Round the clock room service is provided. 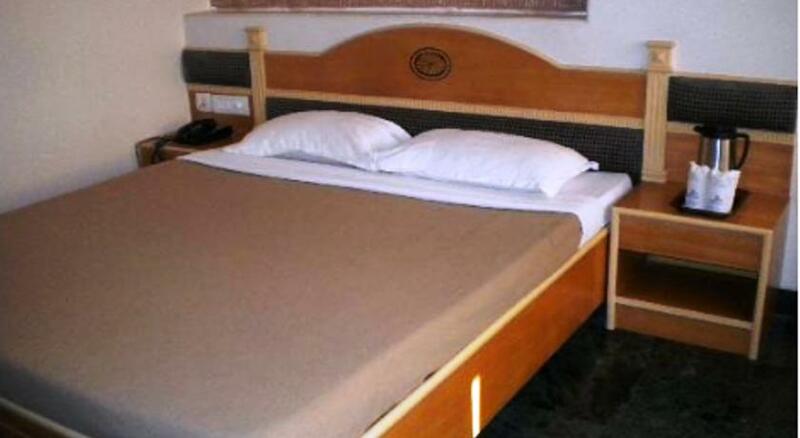 The deluxe rooms have stylish interiors and comfortable furnishings and beddings offering a relaxing stay. 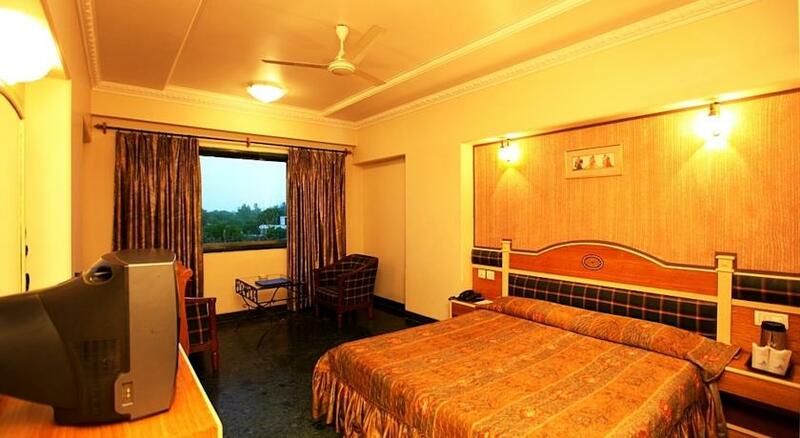 The rooms have floor to ceiling windows that provide beautiful view of Mathura. 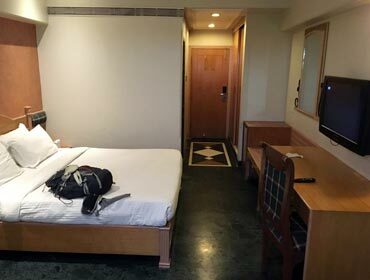 All the rooms are well appointed with contemporary facilities such as individually controlled air conditioning, satellite LCD TV, intercom facility with direct dialing, separate hanging closet, complimentary newspaper, work desk, digital safe, 24 hour room service and attached baths with shower and bath essentials. 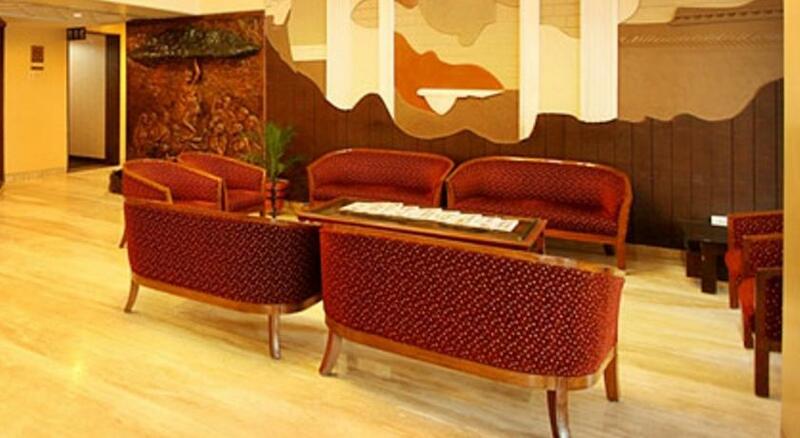 Guests can also avail high speed Wi-Fi connectivity on demand for a surcharge. 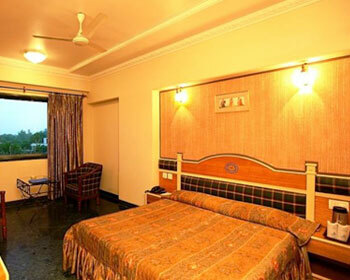 Replete with state-of-the-art amenities and classy furnishings, the family suites offer a perfect haven for the guests. 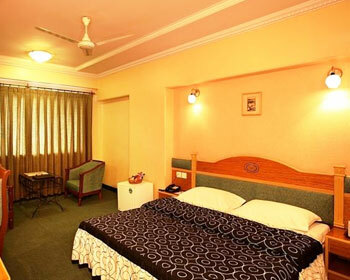 The suites have wooden flooring, soothing hues and a chic décor. The amenities offered in the suites are LCD TV with satellite connection, individually controlled air conditioning, work desk, tea and coffee maker, complimentary newspaper, separate hanging closet, intercom facility with direct dialing, digital safety locker, mini refrigerator, high speed Wi-Fi accessibility on demand (chargeable) and round the clock room service. The private baths have stylish fittings and are well appointed with shower and bath accessories. 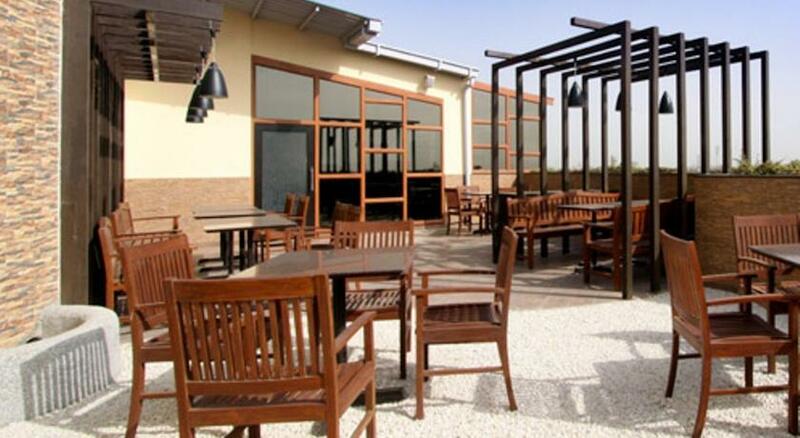 Hotel Brijwasi Royal features an exquisite restaurant which is the perfect place for an epicurean. 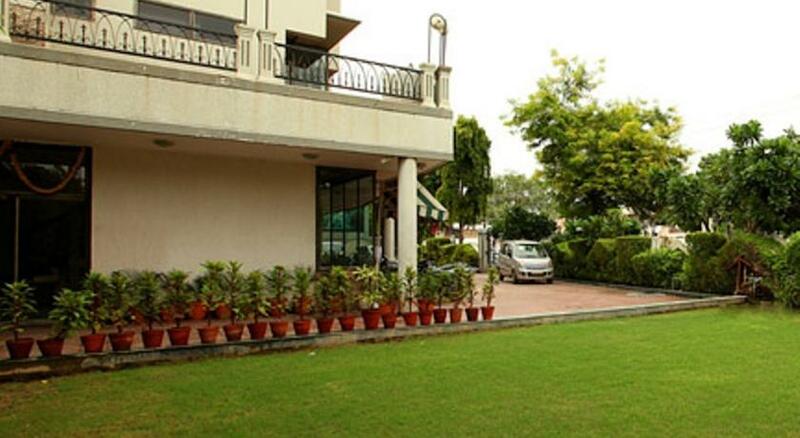 The restaurant serves delectable Indian, Mughlai, Chinese and Continental cuisines. 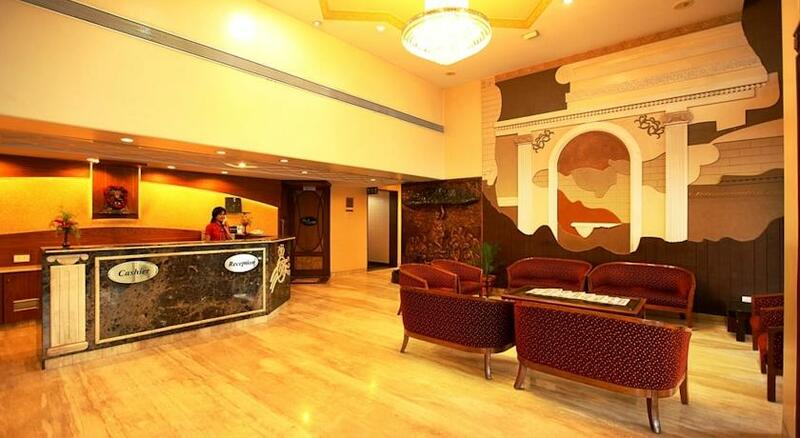 The ambience is great that exudes royalty along with possessing a modern charm. The upholstery is elegant with use of wooden meshwork, beautiful wall tints and appropriate lighting. Dining here makes for a regal gourmet experience. 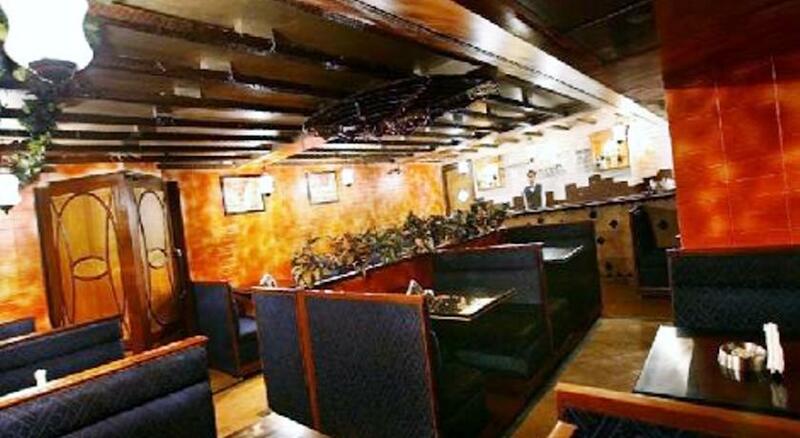 The bar has a vivacious and lively ambience. Enjoy the evening savoring some of the best cocktails with friends. The bar also features a huge number of domestic as well as international wines and spirits to choose from. 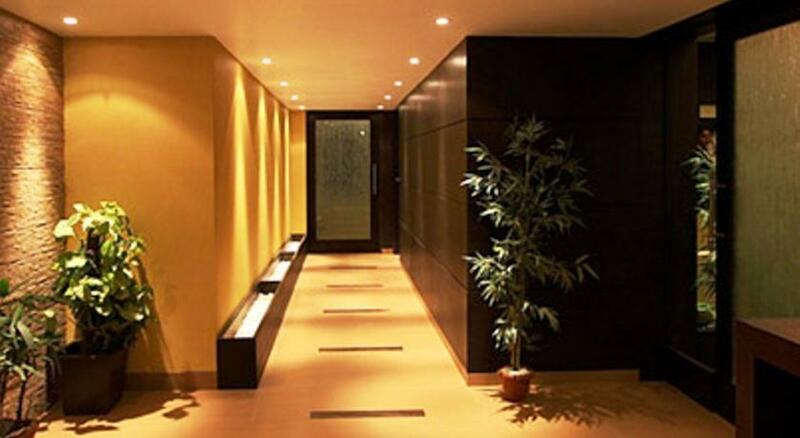 The electro jazz music in the background lifts the mood and brightens up the atmosphere. One can also relish the tasty snacks and light meals that go with your drinks. This is the al fresco setting in the hotel where you can lay back and relax. 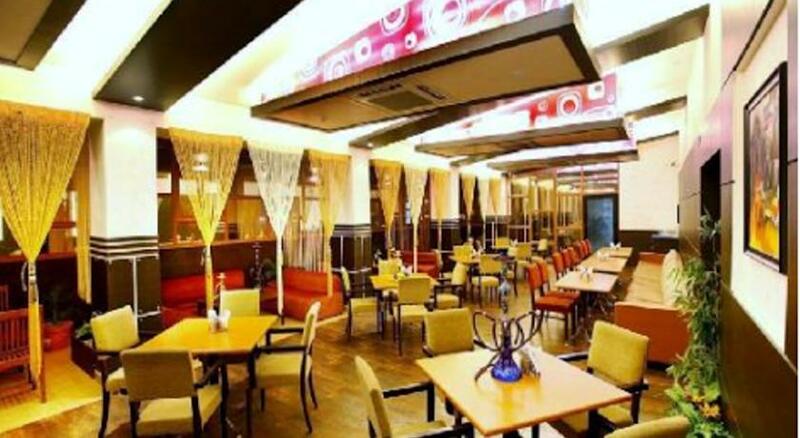 Enjoy with friends in this comfortable lounge indulging in a hookah along with delicious drinks and savory snacks. The music adds to the vibrant ambience and doubles up the fun.